Christmas Day Lunch and a choice of Christmas Party Menus! We have three separate function rooms capable of seating up to 60 guests and of course, exclusive use is also a possibility. Choose between our Christmas Party Popper Menu and Christmas Mistletoe Magic Menu and naturally, our festive fare is accompanied by crackers etc. Why not join us for Christmas Day Lunch which is served in the Restaurant and the Christina Room, but you are advised to book early as places are limited. If you have any special dietary requirements we will do our best to oblige (circumstances allowing). For Christmas Day Lunch a pre-order and £10.00 per person non-refundable deposit will be required. The balance will be required by Friday 30th November 2018. Available from 30th November, the Christmas 'Party Popper' and Christmas 'Mistletoe Magic' Menus require a pre-order and £5.00 per person non-refundable deposit for tables of 8 persons or more. When ordering from the 'Party Menus' everyone in the party will need to order from the same menu. 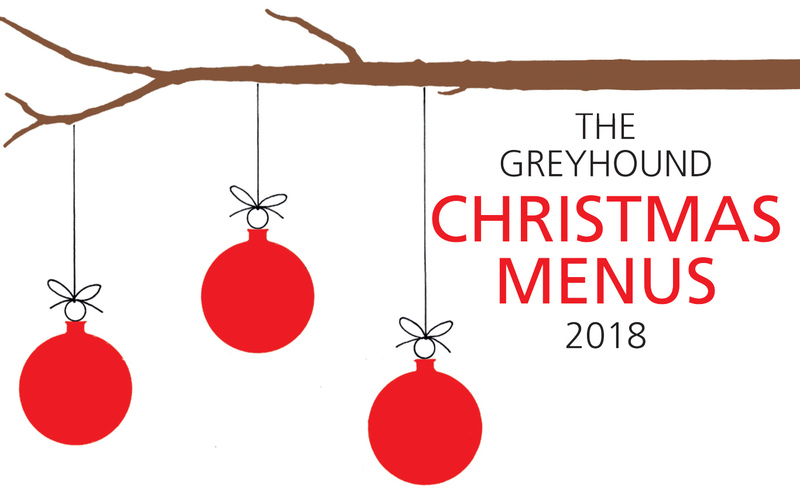 Please complete the Christmas Booking Form to pre-order your menu selection for either Christmas Day Lunch or our Christmas 'Party Popper' or Christmas 'Mistletoe Magic' Party menus. When you're ready to book simply call 01455 553307, call into reception or email us below with your booking and menu selection. Please remember that a deposit will be required to secure your booking for parties over 8 persons and for Christmas Day Lunch. 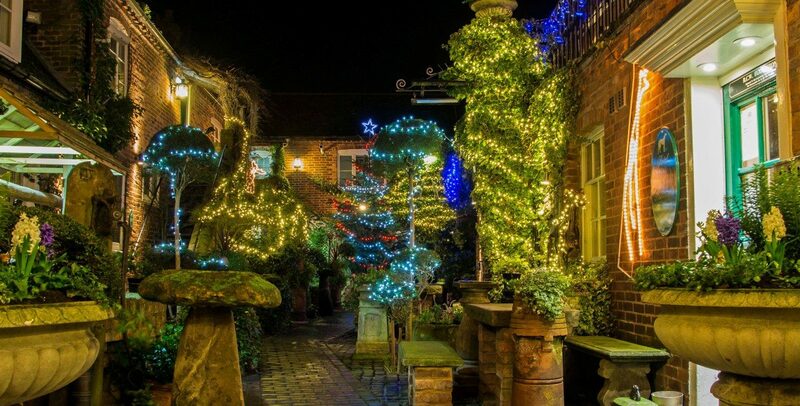 Enjoy a reduced rate accommodation with full English breakfast for two people included when booking any Christmas Menu. 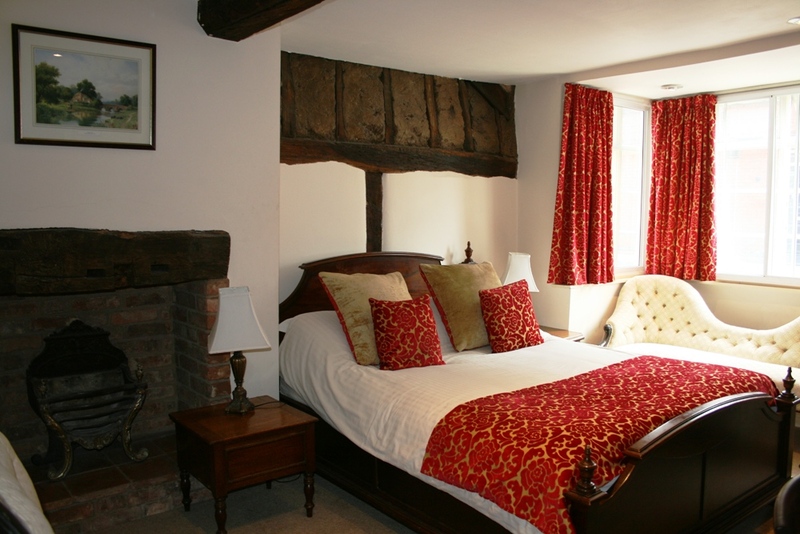 Bed and Breakfast rate per room from £80.00 including VAT. Book now to avoid disappointment.